It has one of the fastest growing populations in the world, situated in one of the driest parts of the planet. Facing such challenges, Australia became the first to recognize the importance of preserving natural resources and turning to sustainable development. Due to the extent of its impact on the environment, Australia’s construction industry made the most dramatic changes. The industry transitioned from traditional approaches to new building ideas, practices, and materials. Today, Australia is at the forefront of the world’s green building trends. But how did the focus on Green Architecture in Sydney all begin? Before 2000, the real-estate market did not really encourage the development of sustainable projects. Quite simply, no one had yet recognized their potential. The knowledge about the new technologies was scarce, materials were pricey, and quick profit was out of the picture. As such, ventures into the sustainability seemed like an uphill battle. Luckily, a group of tough-minded and result-oriented property developers changed perceptions. While designing the Olympic Village for the 2000 Sydney Olympics, these developers committed to proving green construction’s practicality and cost-effectiveness. And they succeeded. 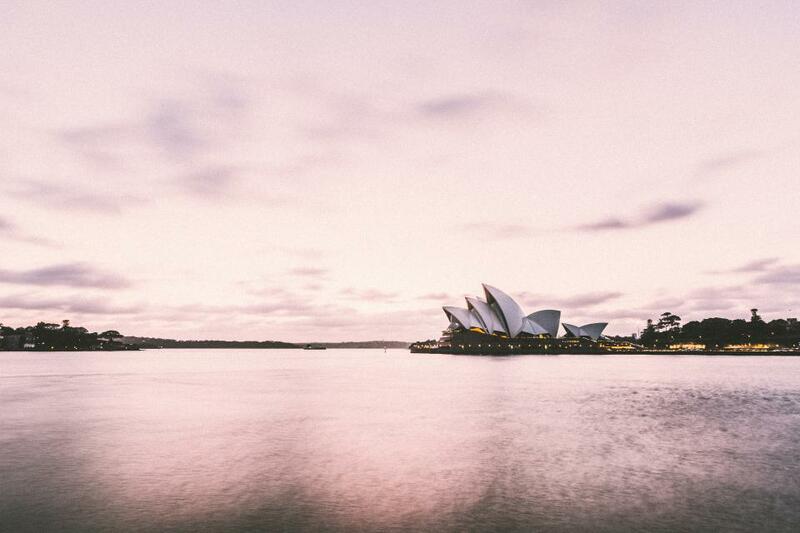 The 2000 Olympics gained the title of the ‘Green Games.’ Sydney attracted the world’s attention as a city for others to follow, and Australia’s green building pioneers were recognized for their expertise. In 2002, the Green Building Council of Australia was founded in Sydney. The GBCA’s goal is to ease collaboration and knowledge-sharing among the stakeholders, and to establish and define the standards of green design and construction. The GBCA’s work would later be accepted as best practices not only in Australia, but internationally. In 2003, the GBCA launched a voluntary national sustainability rating system, Green Star. 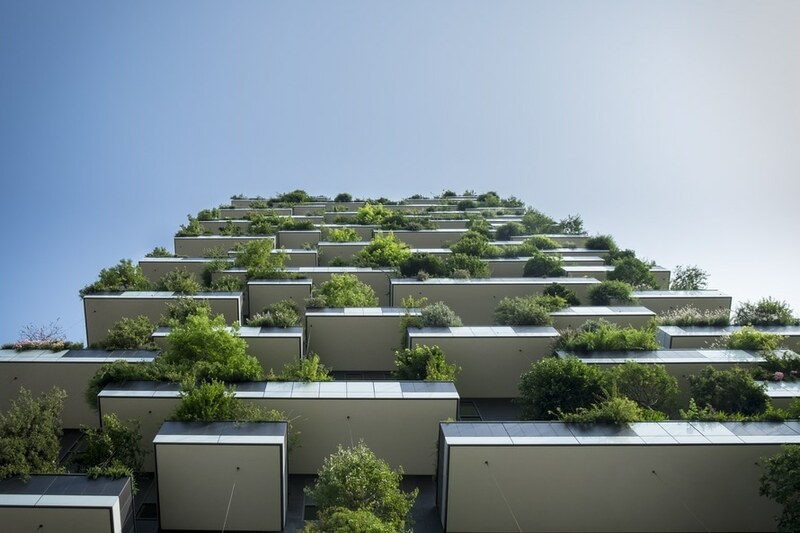 According to recent data, Green Star-certified buildings produce over 60% fewer greenhouse gases, they use approximately 60% less electricity and 50% less water than an average building, and recycle up to 96% of their construction and demolition waste. Sydney-siders demonstrated how serious they are about environmentally-friendly architecture with 250 Green Star-certified projects in New South Wales, the great majority of which are in Sydney. This modern style office building has been awarded the highest rating score of 6 stars for its innovative and ecologically sustainable features. One of these features is a wastewater treatment plant that is located in the basement and recycles about 90% of the wastewater produced by the building. Rainwater is also used to water the decorative plants in the building. Other features include a naturally ventilated glass atrium, chilled beams air-conditioning system, and double skin façade. 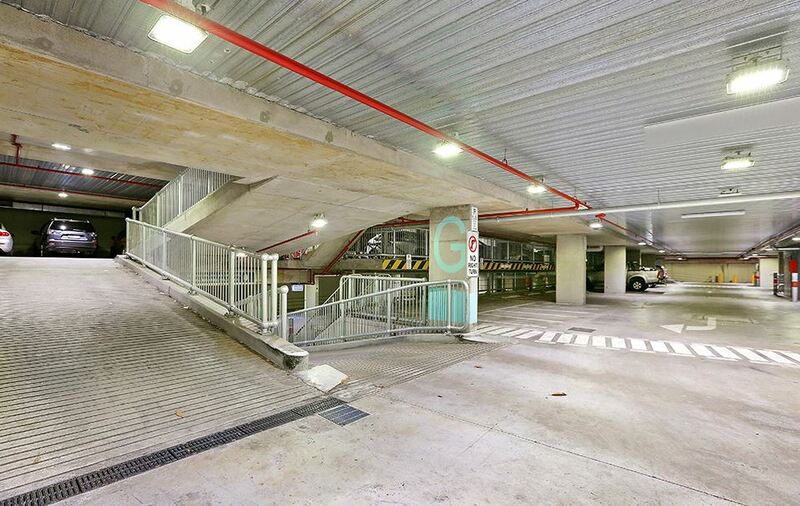 When its operational performance was measured by the GBCA, Commonwealth Bank Place scored 81/100 points, thus exceeding the standard of 75 points for 6 star rating. The building took the title of the most sustainable office building in Australia. It also features a high-performance façade, rainwater harvesting system, onsite blackwater treatment, and energy-efficient lighting. The rating system does not favor only new buildings, but it also supports the development of retrofit projects. Built some 40 years ago, the Opera House was pioneering example of sustainable design with its seawater cooling system, which is still fully functional. But today, new energy-efficient LED lighting fixtures have reduced the energy consumption of the Concert Hall by 75%. The Opera House became the first Green Star-certified facility of its kind. The spotlight on green architecture in Sydney is well-deserved. We don’t have to emphasize why we need more environmentally friendly structures. We live in an era where eco-friendly efforts should be highly praised and recognized.